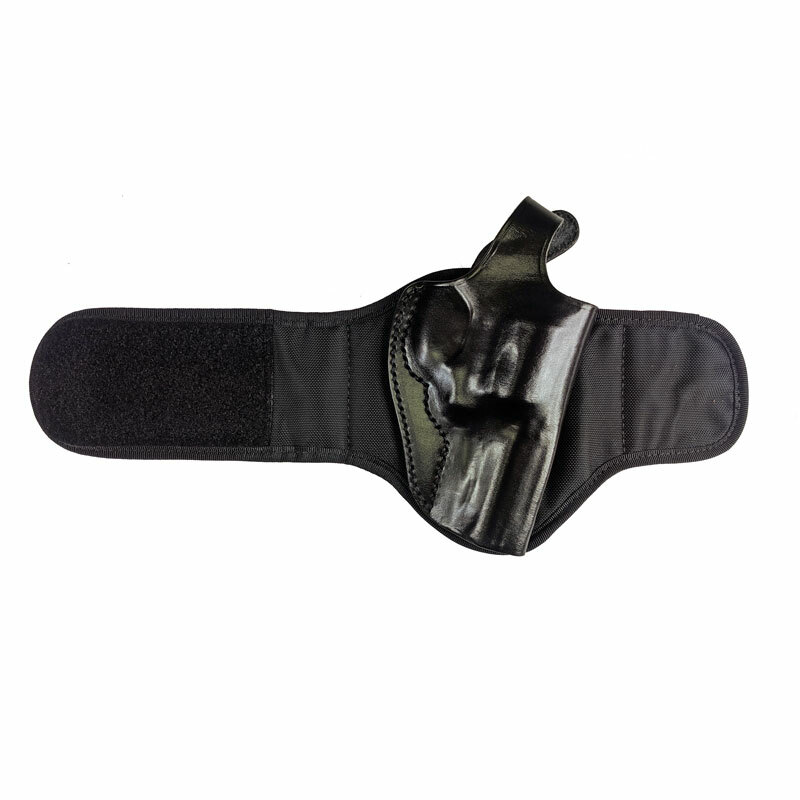 The Z1606 is a covert Ankle Holster combining the quality of a leather-body holster with the comfort of a neoprene-backed ankle strap. 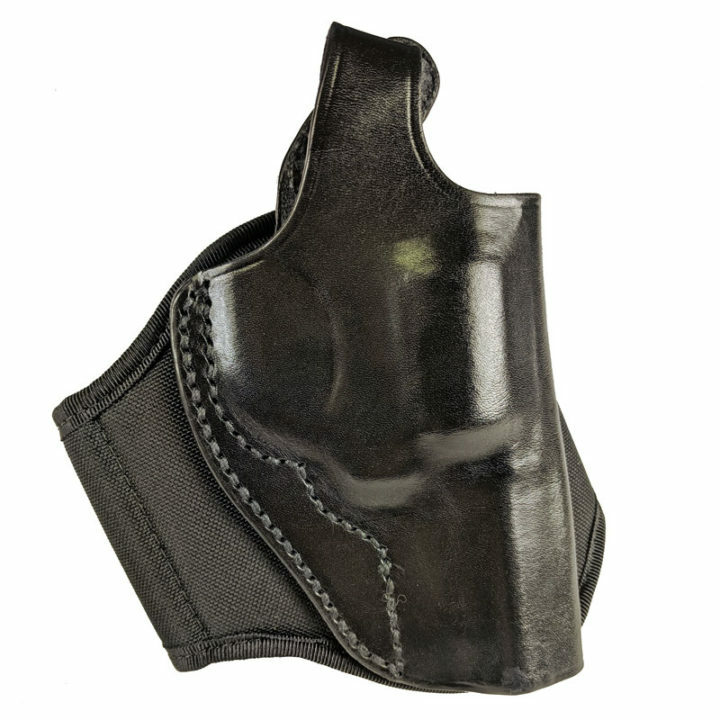 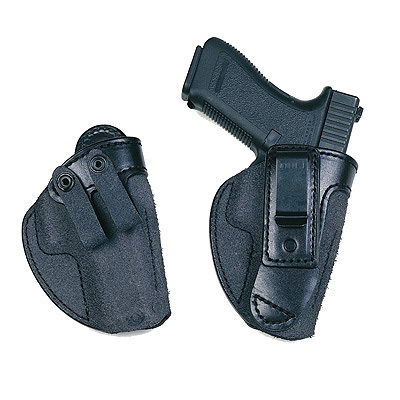 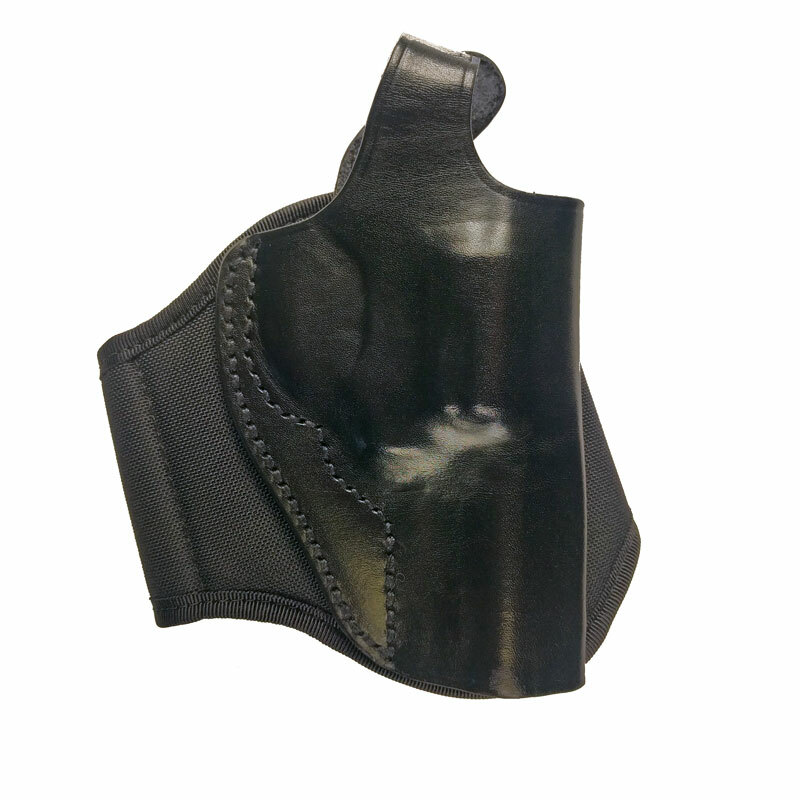 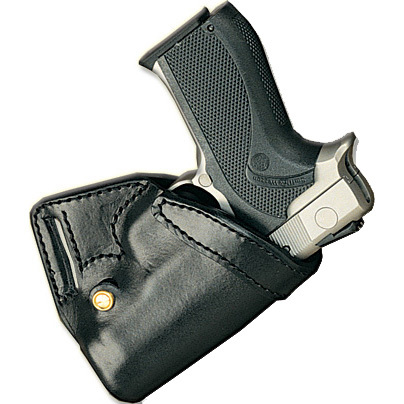 Designed from the outset to be light and comfortable to wear while remaining true to the Price Western tradition of long product life and high quality fit, the Z1606 may look simple, but is in fact a complicated holster fit for today’s security environment. 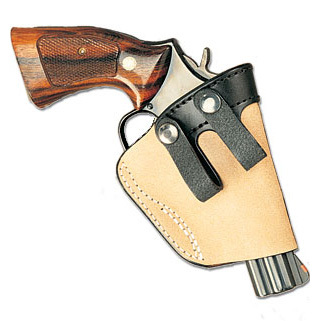 Designed to accommodate a range of revolvers, the Z1606 can carry an exhaustive range of firearms subject to a minimum order quantity – please contact us for details.